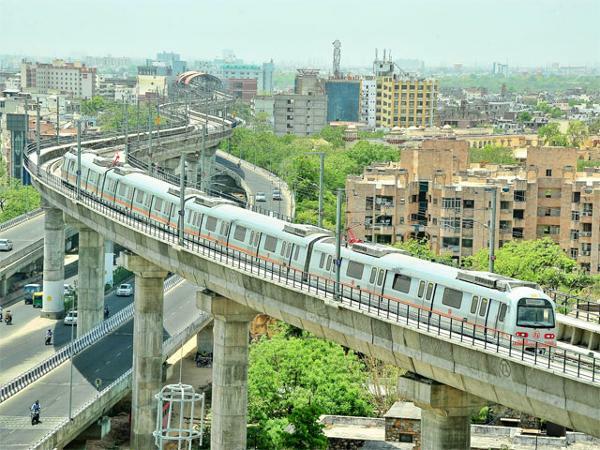 Click Here to Know about all Fascinating facts of Jaipur Metro Rail. It is also interesting facts about Jaipur Metro because 25% of the metro drivers are females! Out of the 24 drivers, 6 are female drivers making Jaipur Metro the best in terms of equality. 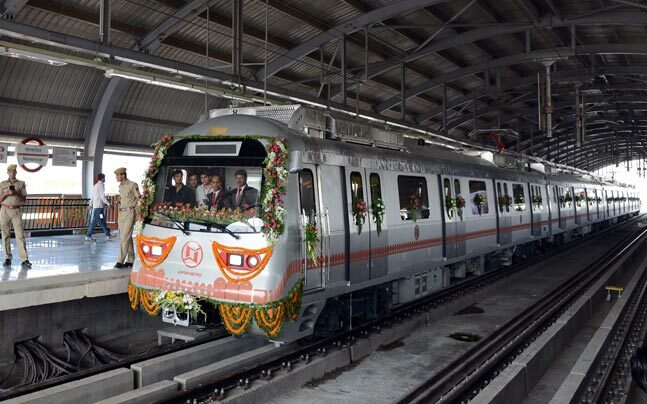 Chief Minister of Rajasthan Vasundhara Raje flagged off the inaugural train to open the first phase of the Jaipur metro on June 3. Click Here to Know the things which are allow and not allow inside or outside of metro rail. 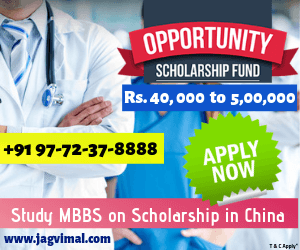 Jaipurmetrorail.info is an unofficial informational website which provides information, news and updates, current openings, facilities, fair updates and other services. Our major concern is to aware our visitors at maximum as we can and deliver the best updates regarding Jaipur Metro. 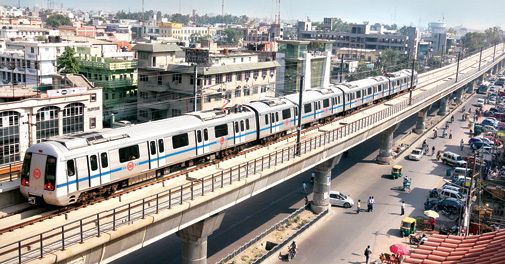 Jaipur Metro was started on 3 June 2015 for the rapid transit system in the city. 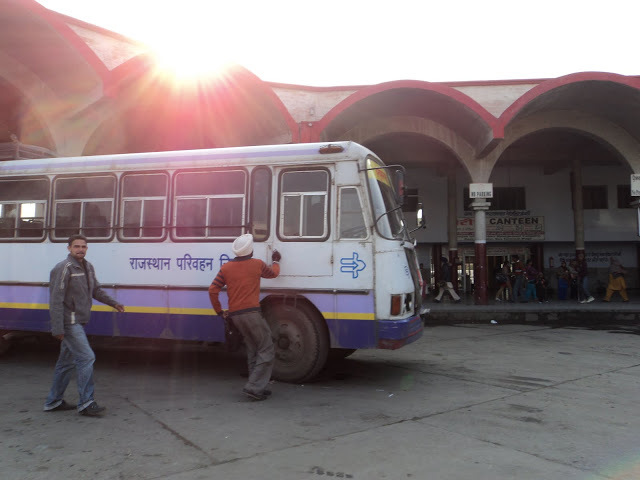 The phase Ist which from Mansarovar to ChandPole covers the rail route of 9.76 km in total. 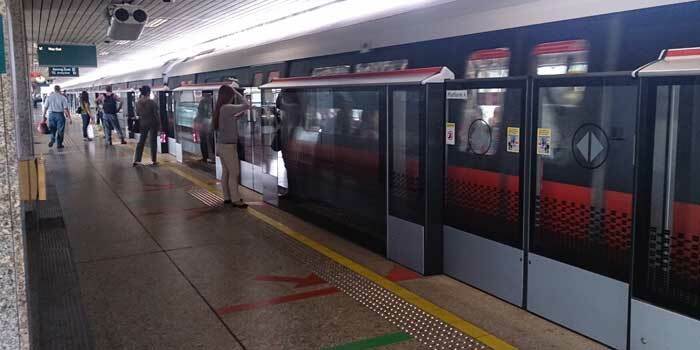 Most of the route of this phase is elevated with double-storey, and it is the first time in the history of the Indian metro. This was on track with safety clearance from Commissioner of Metro Rail Safety (CMRS). This is the 6th Metro rail system in India after Mumbai, Kolkata, Gurgaon, Delhi and Bangalore with one of the fastest build metro system. Jaipur Metro own and operated by Jaipur Metro Rail Corporation (JMRC) which was created on 1 January 2010 in the presence of Mr. Nihal Chan Goel, managing director(MD) of JMRC. 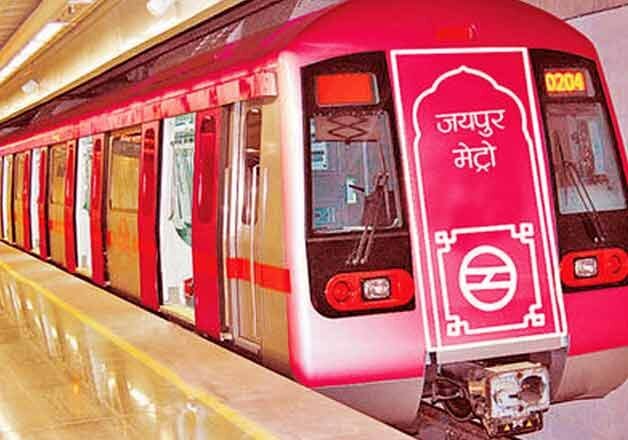 Jaipur Metro construction was build in two phase, first phase of Jaipur Metro which is also known as Pink Line has almost completed , only second phase is left which will be completed till 2021. 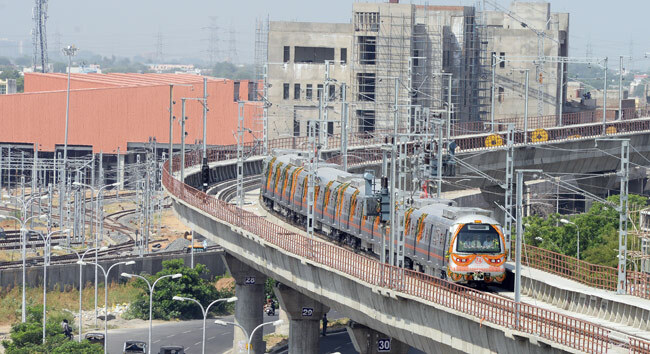 Subscribe with us to receive all latest news from Jaipur metro rail Corporation. Copyright 2015 - 20 Jaipur Metro rail. An Unofficial Informational Website of Jaipur Metro Rail.